The Issei, and Asian immigrants in general, were not always welcome in the United States. The Chinese Exclusion Act of 1882 prohibited Chinese immigration. 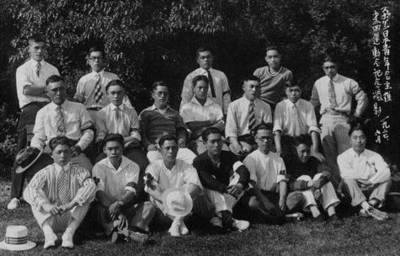 Later, the National Origins Act of 1924 barred the immigration of Japanese. In addition, Asian immigrants could not become citizens because they were considered non-whites. This meant they could not own land, vote, or have any of the rights associated with citizenship. White Americans saw Asians as threatening their jobs and financial security. Many Asians were unable to find jobs other than as laborers or servants, even those with college degrees.